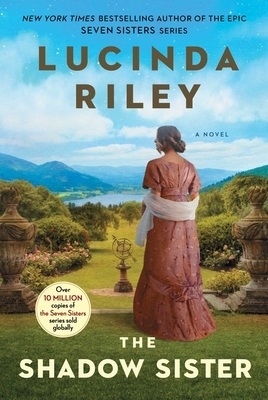 The 3rd in the 7 Sisters series, Riley once again delivers an incredible combination of family secrets, relationships, and historical fiction. Follow Star as she tries to unravel her past and find out who her real parents and birthplace are. This tale takes you back in time to the early 1900’s in England and then to present day London as Star struggles to come out of her sister’s shadow and find her own identity. All sorts of interesting characters, even Beatrix Potter. On my day off, I read until my eyes bled. Simply could not put this down.